The Ferguson All-Purpose Planter is a one-row, team model planter with a duplex hopper and unique plate design. Shipping weight: 120 pounds. Sowing depth is adjustable on this all-steel-constructed, two-row unit. Row spacing is adjustable from 175 to 450 millimeters. 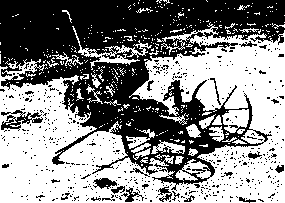 An old horse-drawn corn seeder complete with fertilizer box, seed box, ftirrower, soil-packing bars, ground-drive wheels, seeder clutch on handles, and a variety of interchangeable seed metering plates. Wooden framed and all-steel models are available for sowing grain 20 centimeters between rows. These are two-row drills for sowing seeds at wide spacings of 60 to 70 centimeters between rows. They are suitable for sowing maize, delinted cotton, and other seeds. Models with wooden frames or with all-steel construction are available. With working widths of 1.25 to 2.50 meters and row spacing adjustable from a minimum of 154 millimeters, this unit is fitted with a steer-able front axle. Various types of furrow openers are available for different soil types. 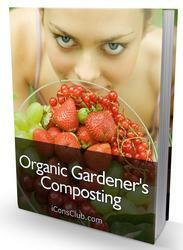 The fertilizer can be sown together with the seed or at the side of the seed rows, as required. This unit is available with either fluted roller seed metering or star wheel fertilizer metering. 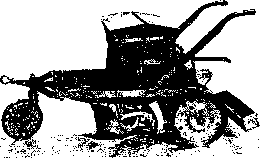 This is a two-row seeder unit which can be fixed to the frame of the Occidental Hoe. 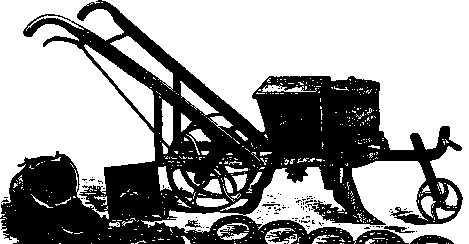 The large-capacity hopper feeds the seed into a furrow dug by the two rear lice blades, which can be adjusted to give row widths of 12 to 16 inches (.30 to .40 meters). 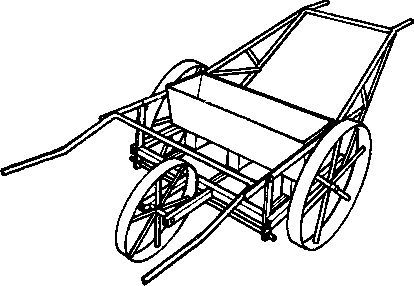 Total weight, including the hoe unit, is approximately 100 pounds (45 kilograms). The Safaim Pitman Drive Planter is designed for maize planting but can be supplied with special attachments for cotton. It comes fitted with a fertilizer attachment and weighs 64.5 kilograms (142 pounds). 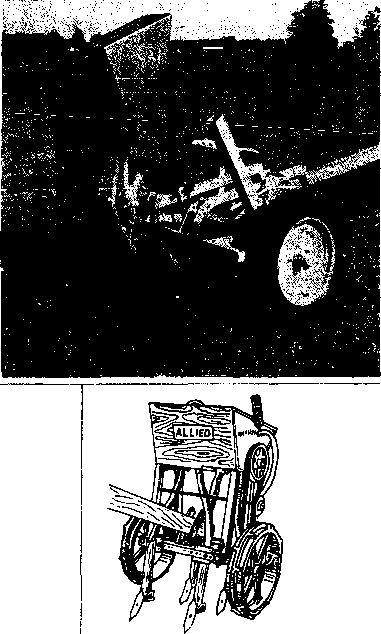 This is an all-steel seeder unit with two large wheels driving the mechanism. Different plates or distributors are available for sowing groundnuts, millet, sorghum, maize, rice, and several types of vegetables. The unit is fitted with two handles, a furrow opener, coverers, a prcsswheel, ant -v guide for marking subsequent rows. 1 -eight is approximately 82 pounds (37 kilograms), and the unit can be drawn by a single donkey or bullock. are adjustable. Drive is through a series of sprockets which' can be altered to vary the spacing in the row. Seed depth is adjustable on the shoe, and the unit is fitted with a press-wheel and covering knives. A wide range of seed plates are available for planting the smallest to the very largest-sized seeds. Project Equipment, Ltd. Industrial Estate, Rednal Airfield West Felton, Oswestry Salop SYII4HS, U.K.
Seed-Cwn-Ferlilizer Drill Cossul & Co. 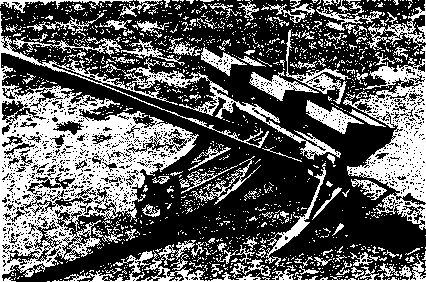 This three-row drill has reciprocating plate metering mechanisms operated by a bell crank system from the land wheel. Row spacing is adjustable from 228 to 456 millimeters. Individual hoppers for each row allow the machine to be used for mixed cropping. This is a three-row machine capable of drilling small grain seed and fertilizer in one operation at an adjustable sowing depth. Developed by the British National Institute of Agricultural Engineering, it will handle a wide range of seeds without fear of crushing or bruising. A pair of resilient neoprene rollers at the base of the hopper meter the seed (or fertilizer); metering is altered by varying the speed of the rollers The tmit can be adapted to feed a number of coulters, and is shown mounted on the rear of a tool bar. Sisag Equipment Maccles-Field, Ltd. Shoresclough Works, Hulley Rd. Macclesfield, Cheshire SK10 2LZ, U.K. Both two- and three-row models are available for sowing wheat, barley, maize, groundnuts, and rice seeds. 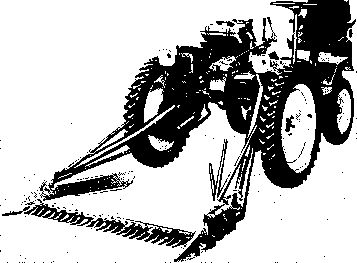 A V-belt ground drive from the wheel drives the unit; seed rate is adjusted by a single lever, and the seeding mechanism is automatically engaged or disengaged when the tines are lowered or raised. 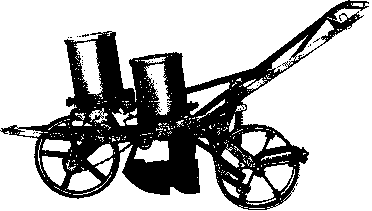 Large wheels provide a low draft. Allied Trading Co. Railway Rd. This planter, which also opens furrows and fertilizes, can be used on flat as well as mountainous terrain. It plants hard seeds such as corn and rice, soft seeds like peanut and castor bean, and cottonseed. Granulated, concentrated, or humid fertilizers can be used, or, if the soil is exceptionally fertile, the unit can be delivered without the fertiliser spreader. Justino de Morais, Irmaos S.A. Illustrated di reel ions for constructing single-row and three r¡iiv rice seeders can be obtained from Intermediate Technology Publications.